Buzza spent the majority of his 2018 season in the Cat’s VFL side, only playing three games for the senior team. Buzza has fit into the VFL side very well up forward booting 10 goals from seven outings. The strong forward is signed on until the end of 2019, so more opportunities beckon for the young gun. 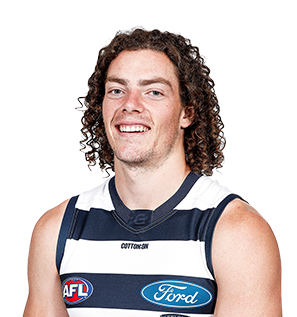 2015 NAB AFL Draft 6th round selection (Geelong) No. 69 overall.